Looking for an accurate uPayCard review? Are you tired of the high fees, delays, and long holding times that are synonymous with pioneer online payment systems such as PayPal? 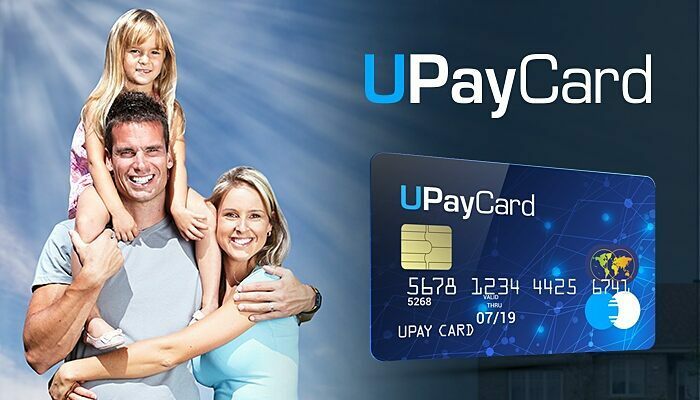 You will be glad to know that there are new and dynamic payment systems today, and uPayCard is one of the serious contenders in the market today. Here is a comprehensive uPayCard review to help you get insights on what it does. 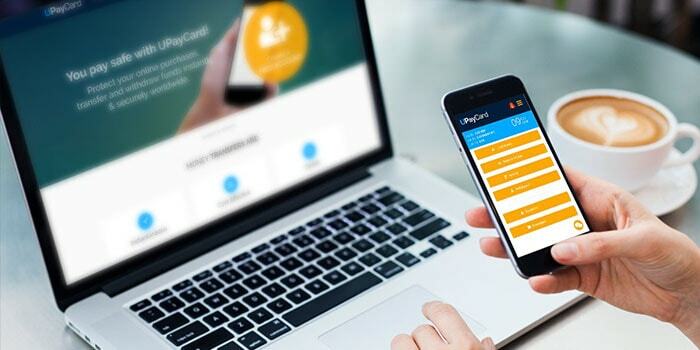 uPayCard is a London-based online payment platform that has been in operation since 2013. This online payment solutions provider and it is under regulation by the UK Financial Conduct Authority. It focuses on streamlining domestic and international money transfer, and it draws many similarities from many e-wallet systems. In the beginning, uPayCard suffered a bumpy start since their product offering and fees kept potential customers at bay. However, they have made a strong comeback, and it is one of the best online platform systems today. uPayCard has two offerings; the uPayCard Wallet and the uPayCard Card. The uPayCard Wallet provides users with the chance to transfer funds to their preferred destination. Users can also use the uPayCard Wallet to load their uPayCard Card. uPayCard Card, on the other hand, comes in physical and virtual cards that are powered by MasterCard. Users pay €5 EUR for the virtual card, while the physical cards are free to uPayCard Wallet holders. uPayCard Wallet employs a two-factor security protocol that includes a unique KeyCode and an encrypted password. However, the most exciting thing is that you can send and receive money from uPayCard accounts and the funds will instantly be available for use. 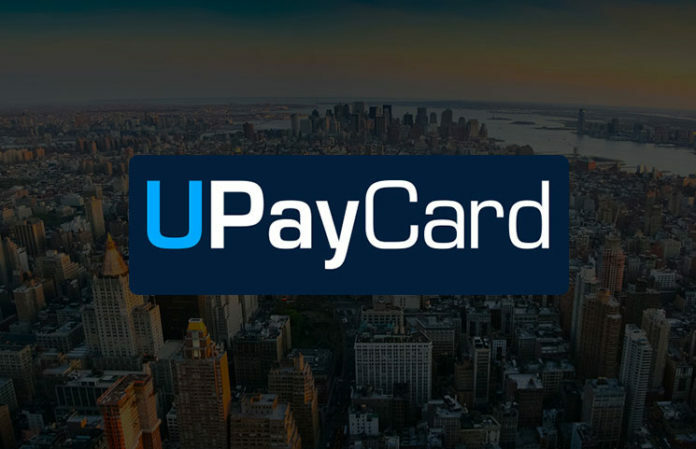 After reviewing their prices and services, uPayCard made a significant slash in the fees charged, and they have a large selection of free services. The free services include balance checking via SMS or online, issuance of the uPayCard Card, account creation, and generating an online statement of your account, wire, and bank loading of the uPayCard account. Unlike most online payment platforms, uPayCard does not have monthly fees or inactivity charges, and this makes it popular for infrequent users. With that said, uPayCard offers other services at an affordable rate. For example, loading the uPayCard Card via Visa or MasterCard, the fees range between 1.2% and 2.9%, UnionPay, Wechat, and Alipay rates are constant at 1.2%, while Bitcoin’s rate is set at 1%. For the withdrawals, uPayCard offers a flat fee of €3.5 EUR at an ATM across the globe and for balance enquiry; you will part with €1 EUR. Be sure to check the fees breakdown on their website. Many payment platforms that offer a Bitcoin debit card, but few can match the flexibility offered by uPayCard. It recently adopted Bitcoin as a loading option, and now users can use Bitcoin to pay for goods and services where they do not accept cryptocurrencies. 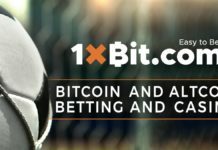 Users can also use Bitcoin to withdraw actual cash from any ATM in the world. uPayCard is a comprehensive payment solution that is intelligently structured with the added benefit of using Bitcoin to load the physical card. However, some people will feel like the extra step of first loading uPayCard Wallet then load the card might seem as unnecessary, it adds a layer of security. If you are looking for an affordable online payment solution, then uPayCard is right for you. The signup process is easy, and you do not have to contest with delays, holding times, and high charges. You will also need to look into the card limits before you start indulging with uPayCard Card.